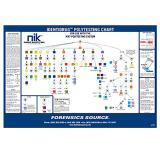 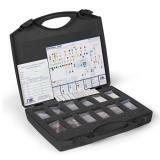 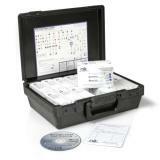 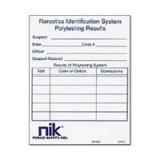 CopsPlus.com is your one-stop shop for all your drug identification needs. 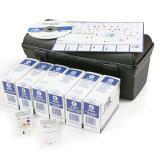 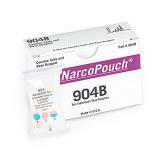 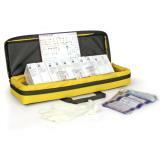 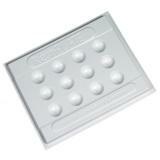 We carry a large assortment of drug test kits and kit refills. 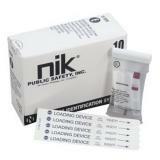 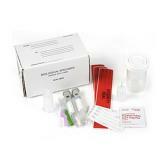 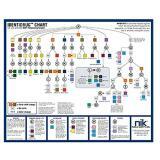 We have drug testing kits and refills for identifying cocaine, cannibis, exstasy, meth and many more. 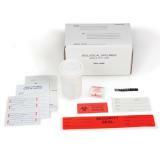 With our years of experience in public safety, you can trust CopsPlus with all of your drug tester needs.